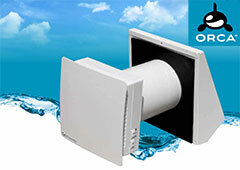 Aklimat aluminium radiators for outstanding efficiency, perfection and aesthetic form. 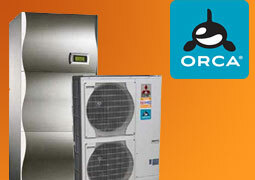 Reduce heating costs and bring freshness to your living areas. 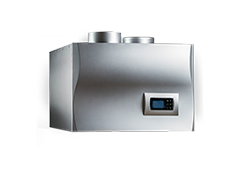 Sweeney Renewables plumbing and heating services offer a nationwide service on air to water heat pumps and central heating systems and a full range of plumbing services throughout Ireland. 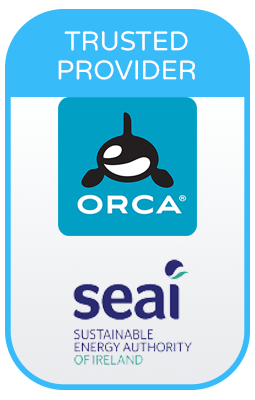 As official agents of Orca air to water heating systems, we have a qualified team to offer you a competitive service for your specific requirements. 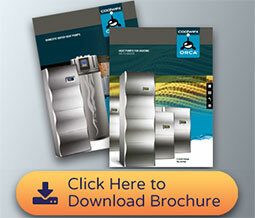 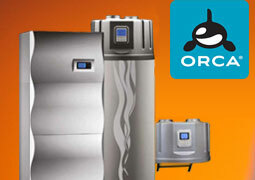 Provides both space heating and cooling, as well as hot water preparation.